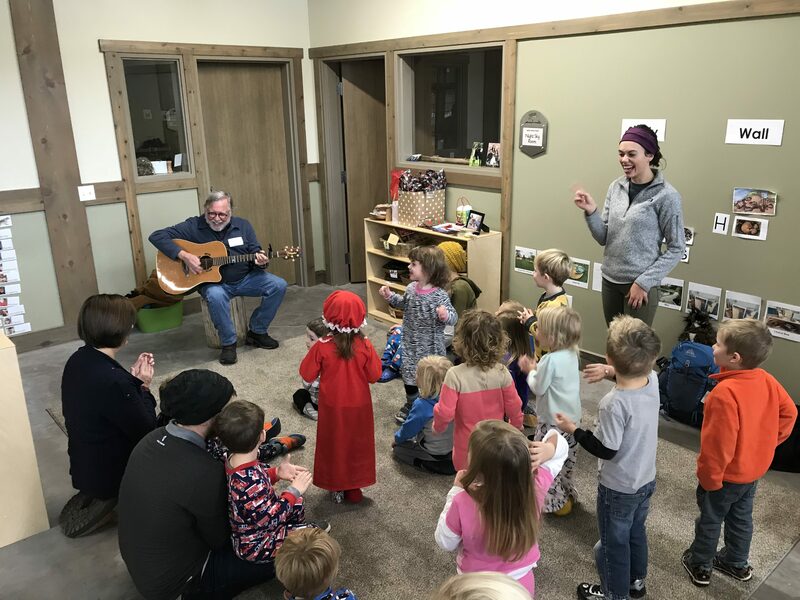 Two of Steve’s granddaughters are presently enrolled in preschool programs in Holland, Michigan and Albuquerque, New Mexico. Great fun was had by all. 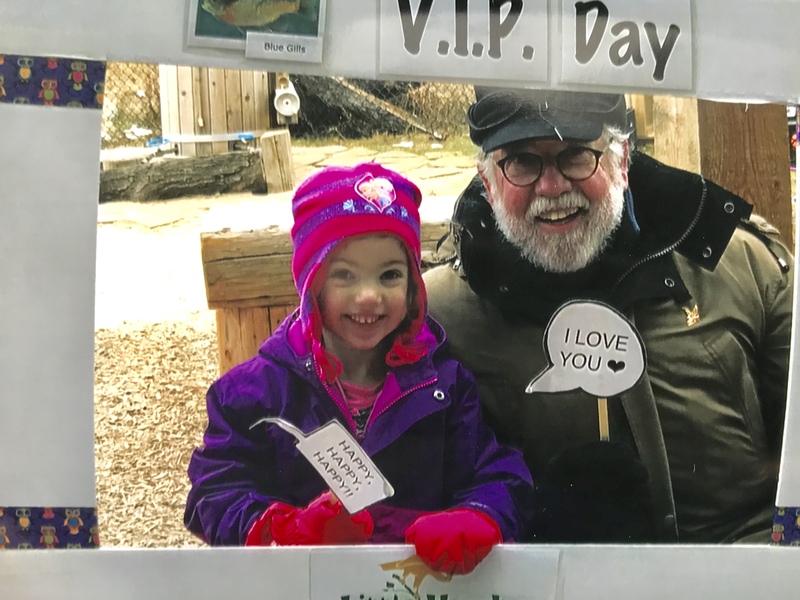 This is Gia’s class at the Discovery Preschool in Holland. 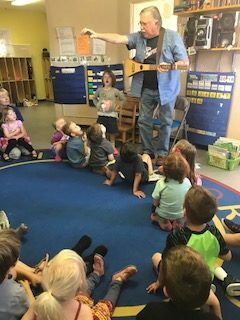 Alma’s preschool, Albuquerque Preschool Cooperative, in Albuquerque. 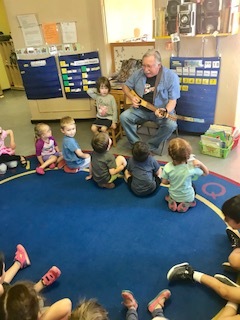 The students at Alma’s preschool in Albuquerque enjoyed sharing Grandpa Steve’s songs as well.